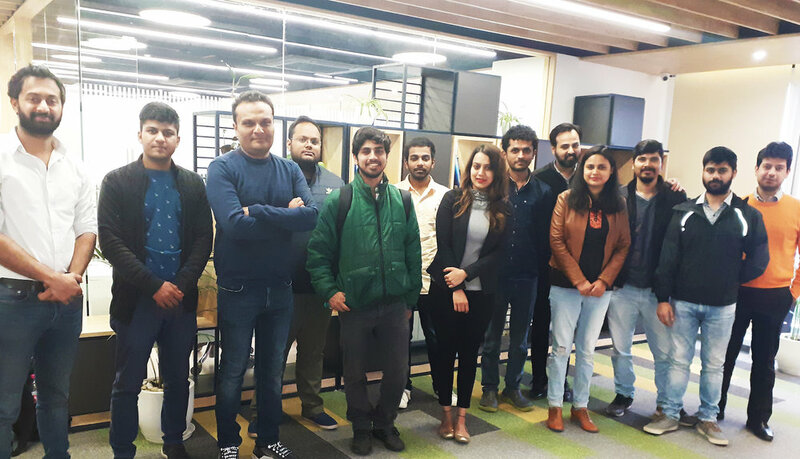 On February 19 and 20, 2019, renowned growth specialist Anirudh Narayan joined us at the UIncept Gurgaon campus for Growth Hacking Bootcamp for Acceleration Program, Powered by Numa. 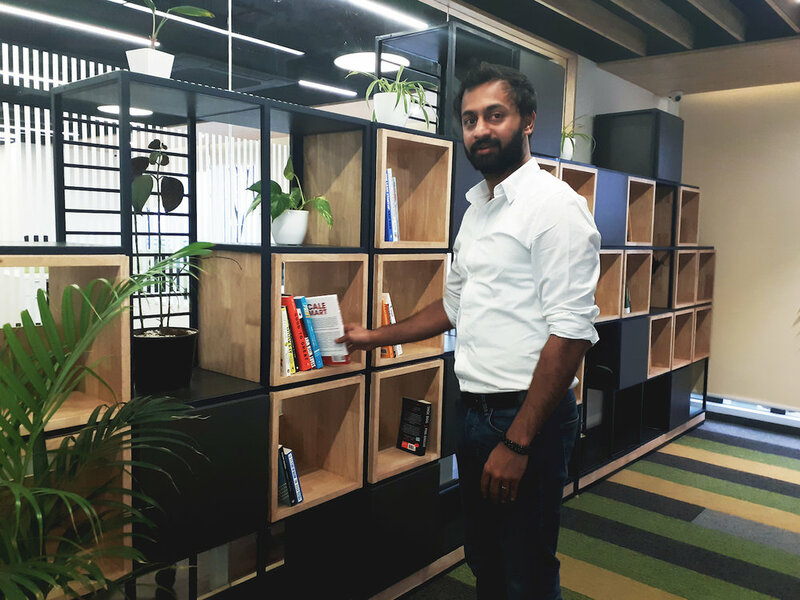 Anirudh, who is also the author of 'Scale Smart: How To Get Your First 1,000 Customers in India', gave insights into how thorough research of the product and the market can help startups tap into their potential and how they can scale their business in the digital age. 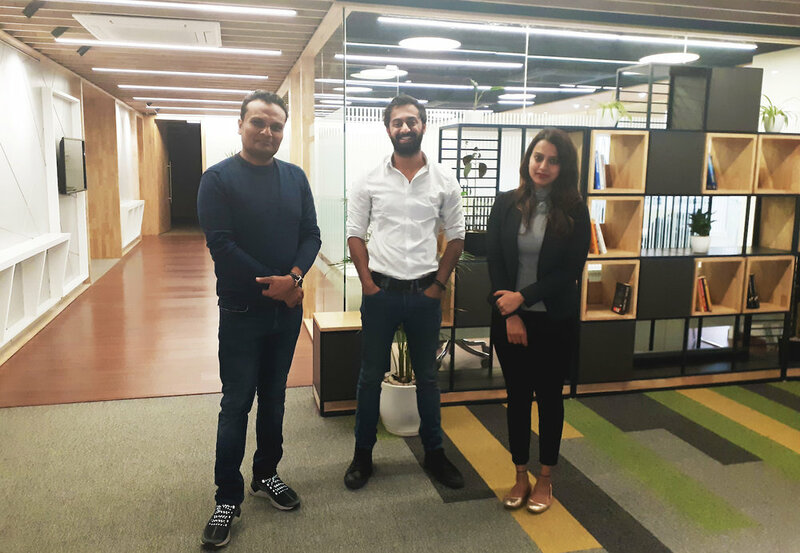 Thanking Anirudh for the discerning session, Divvya Guptaa, CEO - UIncept, said "It was a greatly immersive session and even we got to learn a lot from Anirudh. It's crucial for the startups to identify the resources they can exploit in order to maximize their growth opportunity. Also, with digital taking the center stage in the marketing dynamics, the boot camp was pivotal in helping the startups understand the different growth avenues they can explore to scale up their ventures." Africa and Asia with launching their idea, reaching product-market fit and scale. His core specialties lie in user acquisition, funnel optimization, growth hacking and business development. 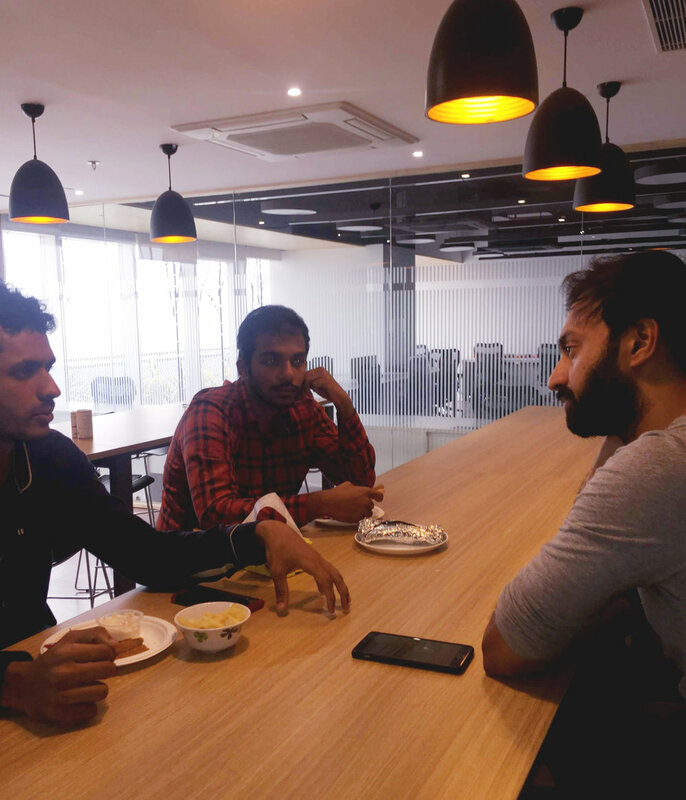 Anirudh’s previous experiences involve Growth at Rocket Internet, Shutterstock, Lean Startup Machine as well as mentoring at accelerators like NUMA. He has also taught digital marketing with SimpliLearn and UpGrad.